Fall is HERE!!! OMG I am obsessed with fall and Katie and Chris are on the blog today with some stunning fall foliage in one of my favorite places, Old Town Alexandria! 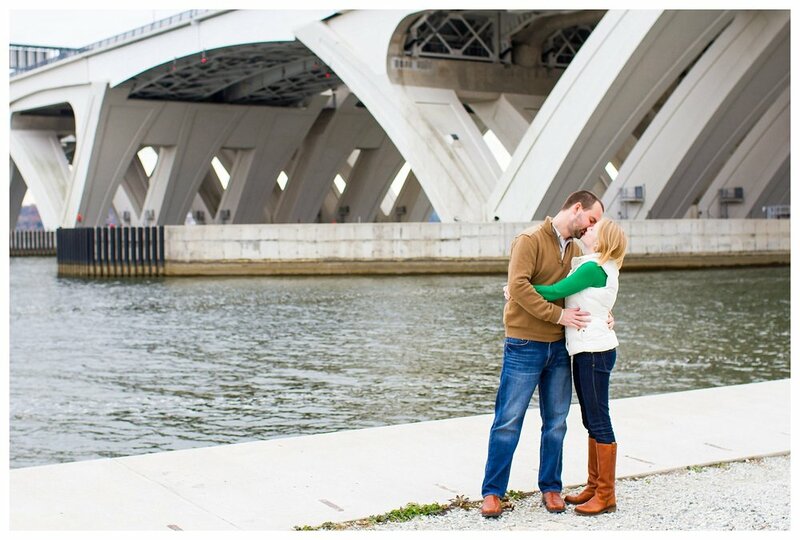 These two snuggled up and kissed their way through some of their favorite spots and I can’t wait for their wedding day next summer! 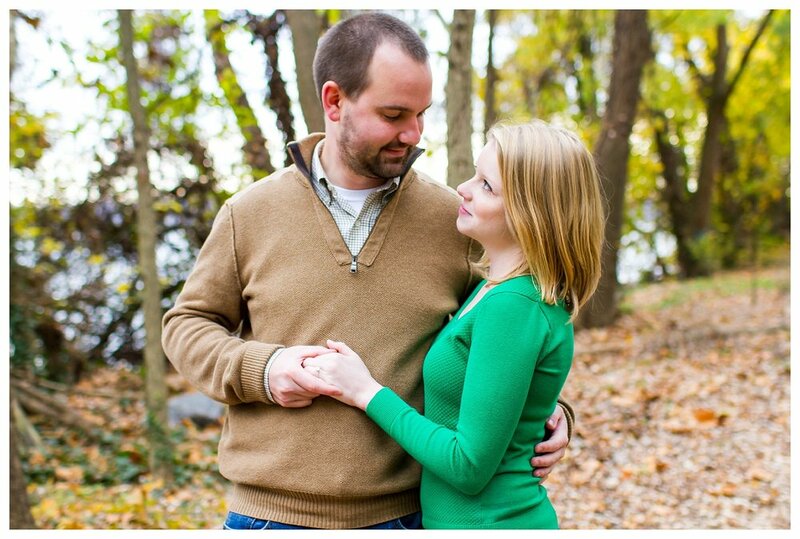 We had so much fun and the weather was absolutely perfect for a fall day in November! Seriously can every day be this perfect for weather? 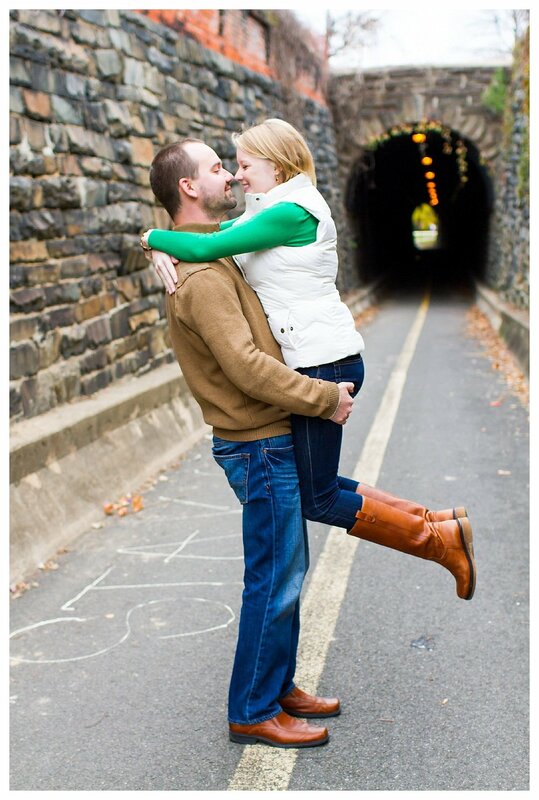 A Fall Capitol Hill Engagement | Washington D.C.